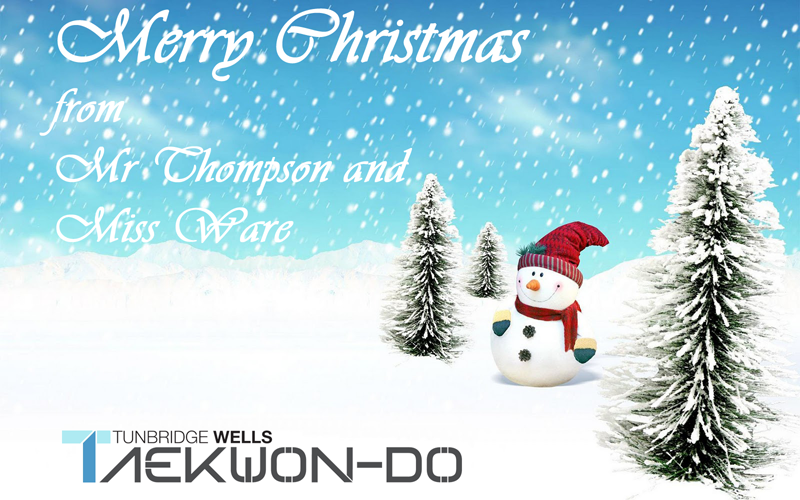 Adults class is on Thursday 29th December. Term starts back on Tuesday 3rd Jan. Tips on minimising the calorie damage Xmas. This entry was posted in Uncategorized on 22/12/2016 by Mr T.